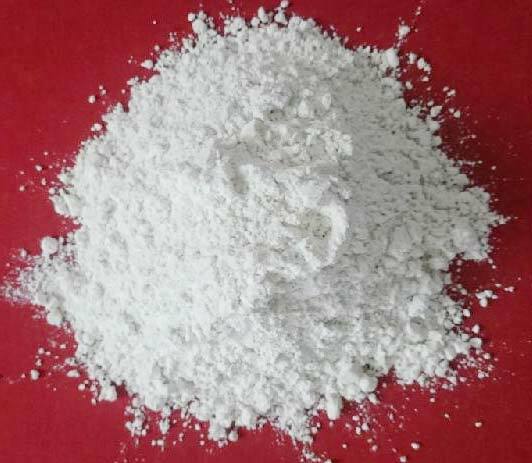 Being one of the best manufacturers and exporters of Talc Stone Powder, we are offering them with ultimate features, which are the utility increaser factor of them. Our offered Talc Stone Powder is known for its quality and IBM certification assures that. Based on that, we have taken a lead from the already existing manufacturers and exporters of Soapstone Powder.